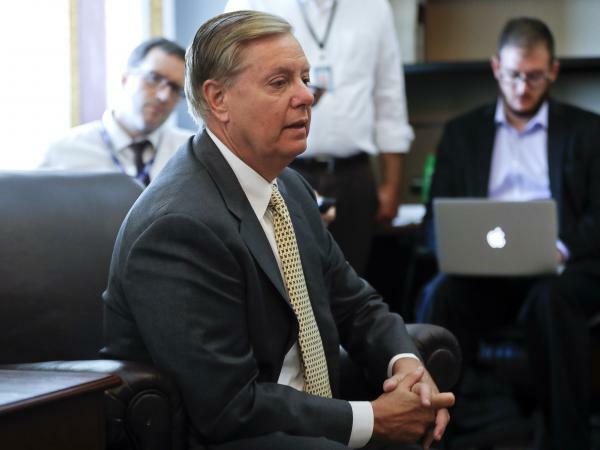 "It's one foot in front of the other," Graham said. "It's going to be a hell of a week. We're trying to give him the sendoff he deserves. This is as much for us as it is [for] him."